Professionally licensed, offering advanced treatments and responsible skincare solutions. 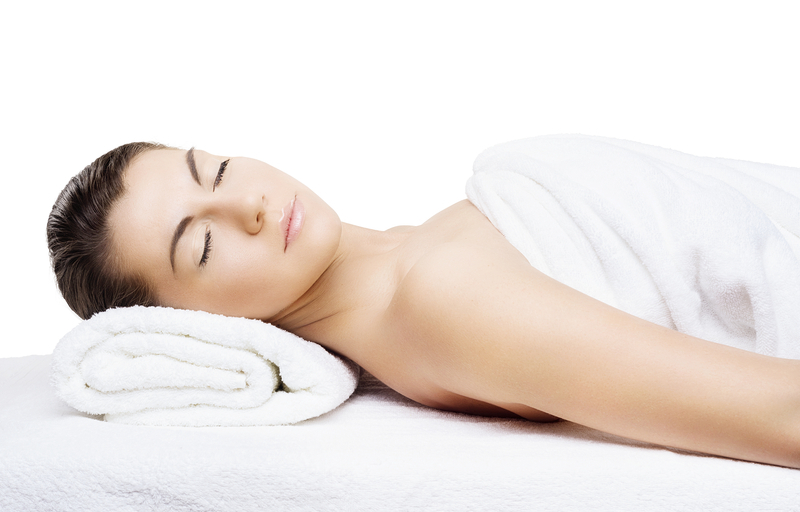 Offering professionally licensed skin care, waxing, laser treatments, relaxing facials and more. Pure Complexion in Manchester, Vermont, is a destination, spa-like environment for advanced skin care and beauty treatments. We are committed to providing every client with exceptional service, safety and efficacy in a comfortable and professional environment. From full body waxing to medical grade treatments, Adrienne Signor CLP and Dr. Bermudez MD (our wonderful medical director) will make sure that all of your needs are met. Set aside some time to come in and meet with us about your skin care and beauty needs. We’ll create a customized plan to meet all of your treatment goals. I always look forward to my appointments. I always feel so special and loved by everyone at the spa. The results are fantastic.